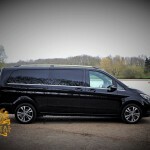 Requirements are not always straight-forward. 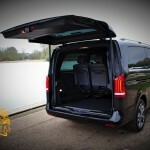 What if you need refinement but also want to seat 7 passengers? 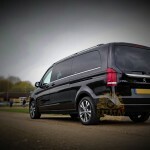 What if you need a large vehicle but also manoeuvrability and forward visibility? 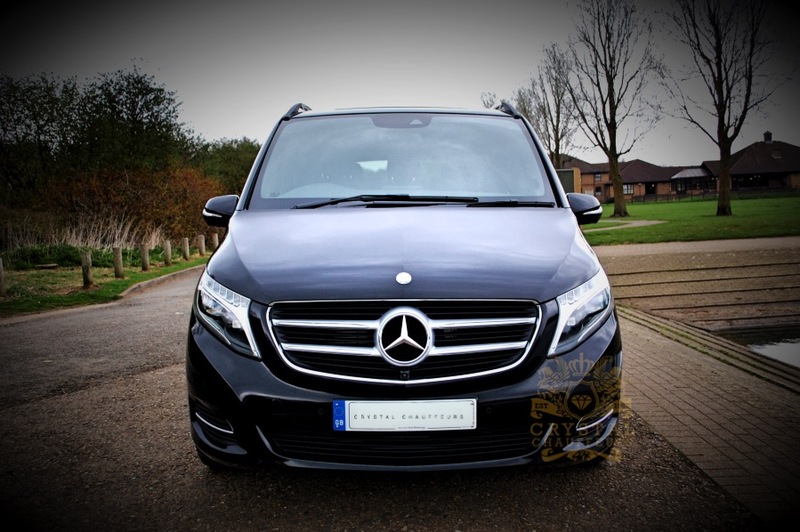 The Mercedes V Class neatly reconciles these contradictory needs. 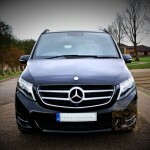 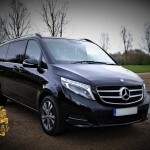 At Crystal Chauffeurs we have several of these Mercedes V Class Executive Car Hire on our fleet in Silver and Black. 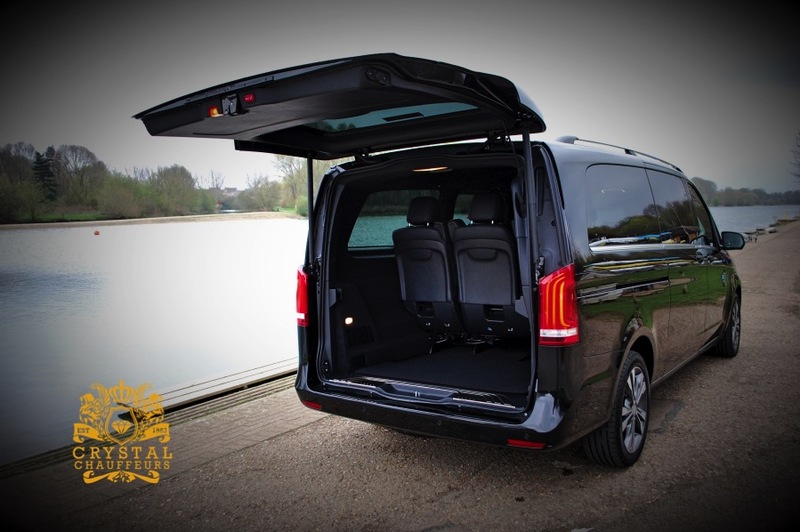 The interior on these are massive and versatile, with a comfortable and upmarket feel to the rear passenger accommodation. 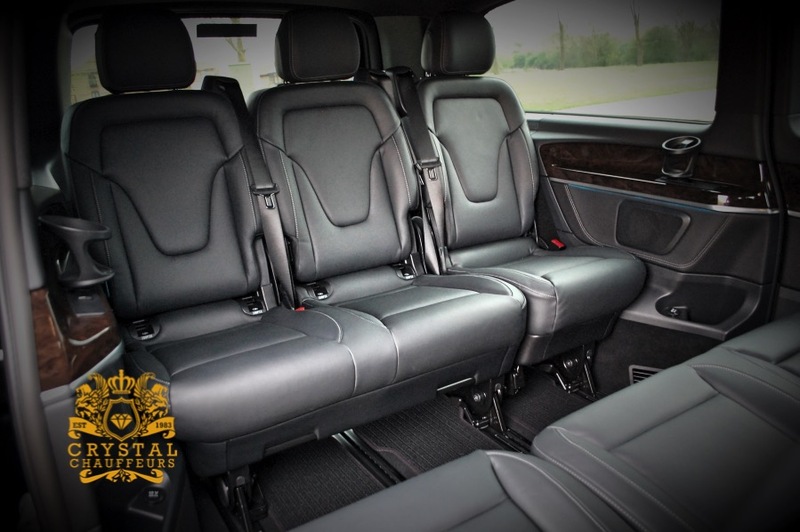 Equipped with tables, drinks holders, facing seats and uniformed chauffeurs we are sure to make your journey extra smooth in the Mercedes V Class. 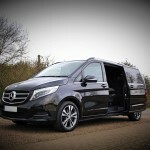 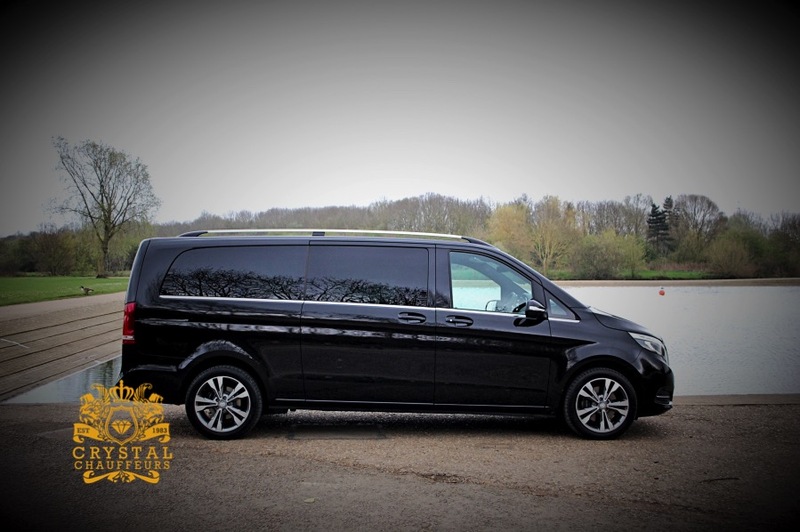 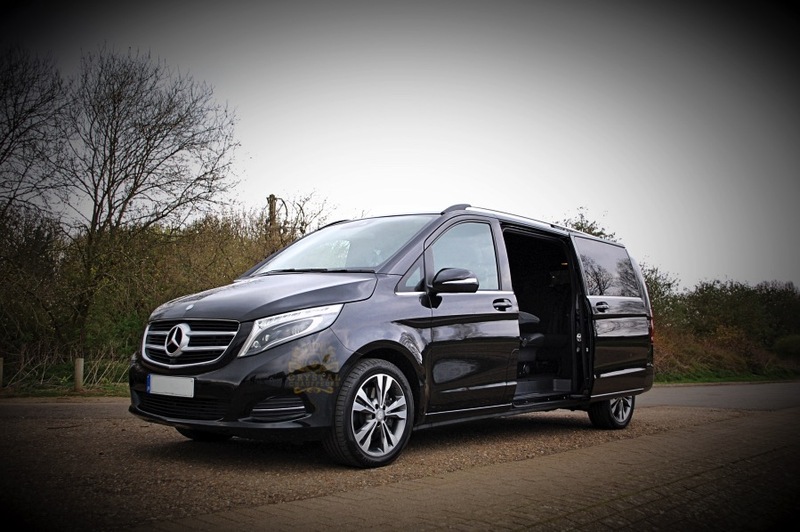 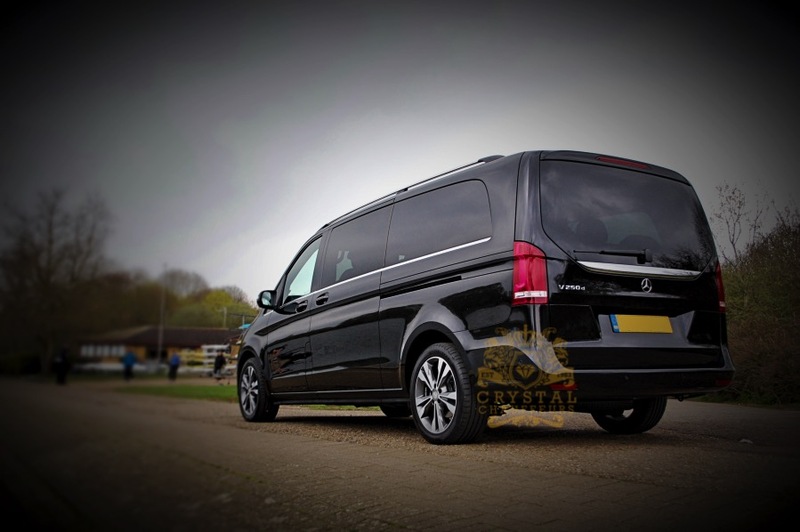 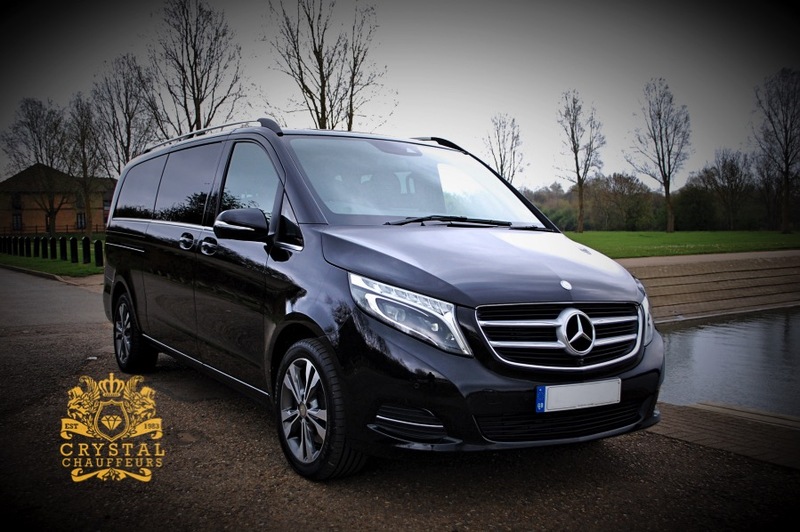 Our Mercedes V Class can be hired for Wedding Car Hire, Chauffeur Car Hire, VIP Car Hire, Prom Car Hire, Music Videos, Photo Shoots, Airport Transfers, Sporting Events, Corporate Events, Funeral Car Hire, carry of Personal Body Guards and any other Ground Transportation needs.